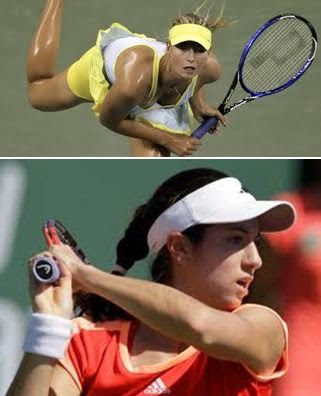 In the women second round of matches at WTA Rome, World no.2 Russian Maria Sharapova meets 36th ranked American Christina McHale Tuesday morning. The two players hardly know each other as they have just played once at US Open 2009 when Sharapova beat McHale in straight sets of 6-2, 6-1. In the last ten matches played by each player this year, McHale has lost four times, the last being at Madrid against Stosur, while Sharapova lost twice, the last being her recent defeat in the final at Madrid when Serena Williams of USA beat her 6-1, 6-3 to win the Madrid crown. Sharapova should be able to easily win over McHale this morning.